National Association of Hellenic Youth and Student Organisations of South Africa. Our objective is to maintain and preserve our rich Hellenic heritage and culture; and to assist Young Hellenes and those less fortunate. NAHYSOSA is a non-profit organisation, founded in 1981. Our ongoing success is an achievement that we are proud of and highlights the solidarity that we bring among the Hellenic youth of South Africa. NAHYSOSA comprises of 9 affiliates that represent Hellenes throughout South Africa – including Cape Town, Bloemfontein, Pretoria, Johannesburg, Eastern Cape as well as the Cypriot Youth Association and Student Hellenic Association. 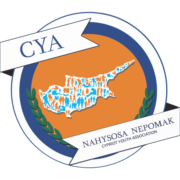 Membership to the NAHYSOSA is accessible to every Hellenic Youth and we currently boast in the region of 4000 members on our central database. The NAHYSOSA is an umbrella body consisting of 9 member-committees that are based countrywide, with at least one committee in each major area of South Africa. We consider ourselves the official representative of all Hellenic youth throughout South Africa. Membership to the NAHYSOSA is accessible to youth of Greek/Cypriot descent as well as to non-Hellenes who are interested in Hellenic culture. We currently hold membership numbers in the region of 4000 members on our central database. 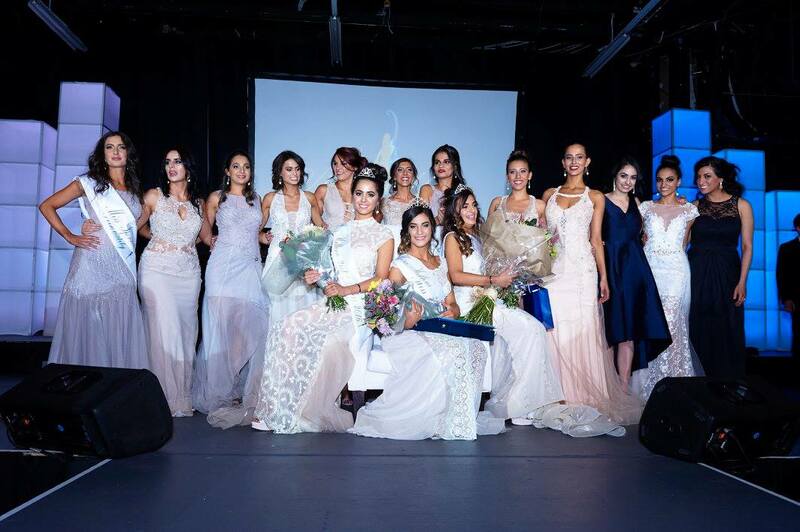 Miss Hellene has attracted and united multiple ambassadors of Hellenism from all over South Africa. This event affords the winner the opportunity to showcase leadership, empowerment and unity in a hellenic context with an accompanying national platform which ultimately magnifies these ideals.